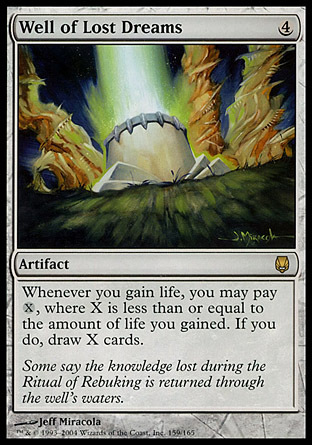 Okay, so as of recently I have been spending a considerable amount of time playing EDH on MTGO. However MTGO’s form of EDH is not called Elder Dragon Highlander, it is instead called “Commander.” There are some significant differences between Commander and EDH that one needs to be aware of when designing a deck around the format. First off, in Commander games are played between three to four players. The Client is unable to properly understand commander rules unless you play a three or four player game by choosing the Constructed || Commander Game Type and the Commander Play Structure. Unfortunately this means that you have to play in the Casual — Multiplayer Room and can’t play the game anywhere else in the client.